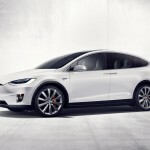 The 2017 Tesla Model X is the newest addition to Tesla’s range of well regarded plug in electric vehicles. 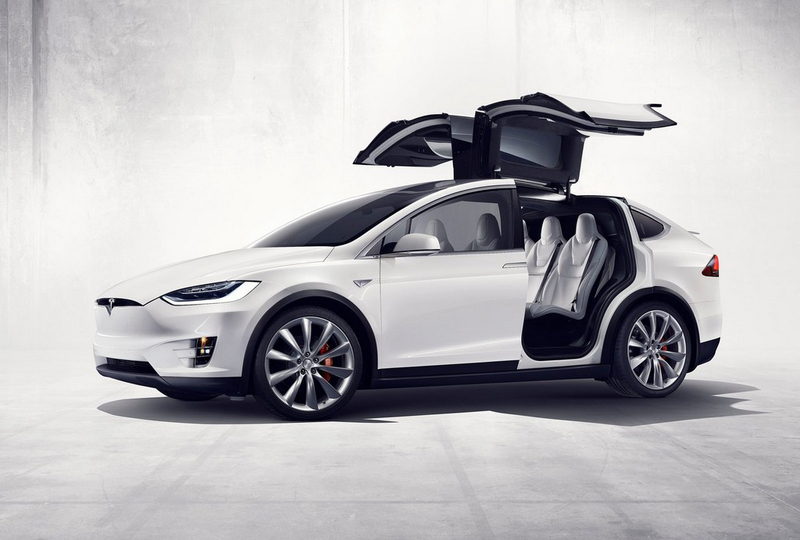 With an SUV like body that can comfortably seat up to 7 passengers, the Model X is likely to be a huge favorite among those with large families or who regularly carry many passengers. 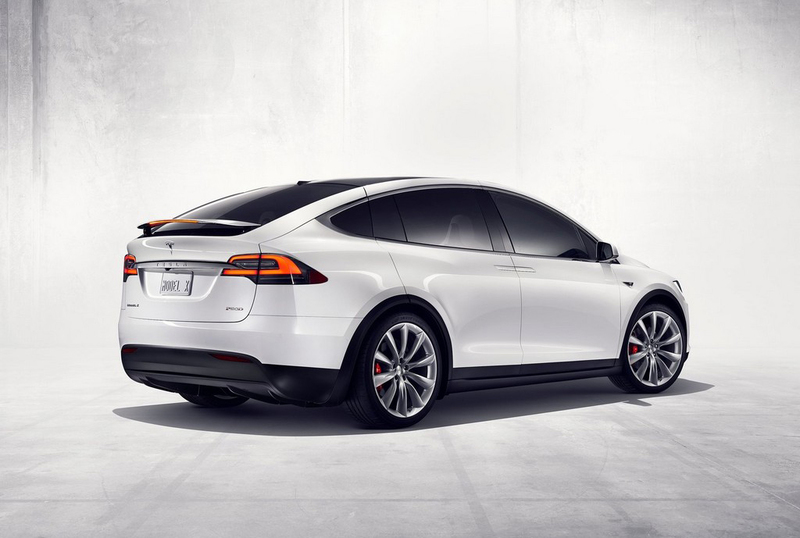 Performance is a hallmark for Tesla’s automobiles and the Model X is no exception. 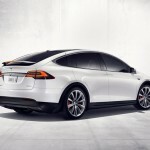 Tesla’s renowned electric power train system can move the Model X from 0 to 60 mph in only 3.2 seconds. 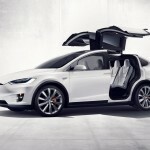 A top speed of 155 mph is electronically controlled. 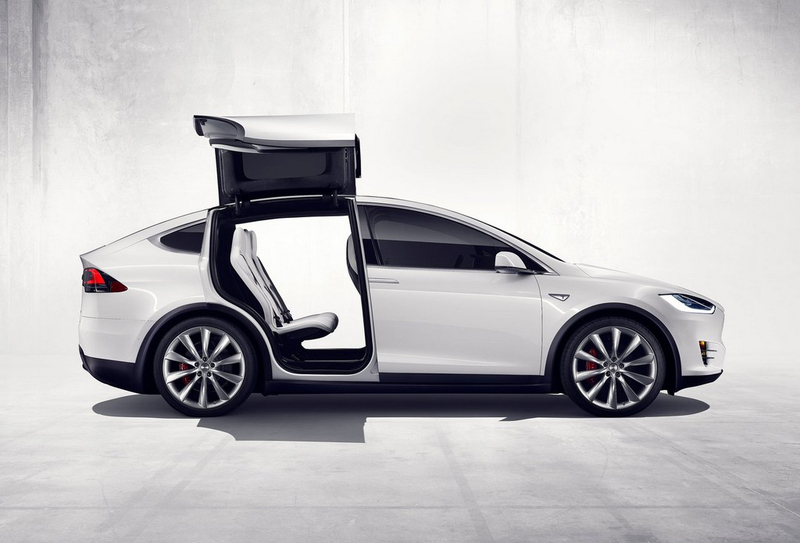 The unique wing doors allow for easy access to the 2nd and 3rd rows of seats. They also allow for use in tighter parking conditions due to the advanced sensors mounted in each door that prevent them from contacting exterior objects. 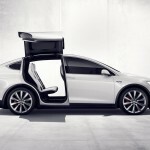 The 2017 Tesla Model X also features the first auto opening drivers door that allows the driver to enter or exit the vehicle without ever having to manually open or close the door. Safety is a top priority for this model and in that regard it is designed with many features that help to make it one of the safest vehicles available. A low centre of gravity provides much better stability then many other SUVs and lessens the chance of rollovers. Large crumple zones are also implemented to reduce injuries in the event of a collision. 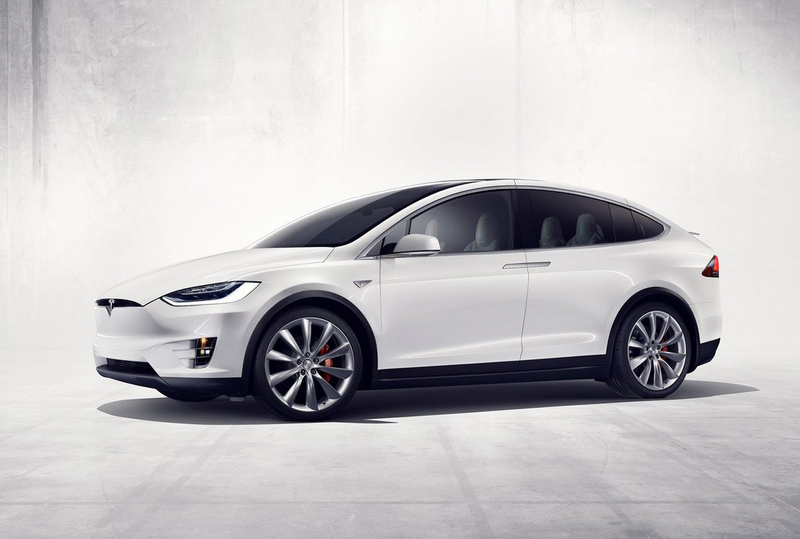 The latest safety and technology features can also be found in the 2017 Tesla Model X. These include standard forward facing video camera as well as radar and all around sonar sensors that allow for some advanced safety features. Other unique features include a lower drag coefficient than any other SUV and an active spoiler that is controlled automatically to provide improved handling and fuel efficiency. A standard all wheel drive system provides increased levels of performance and traction.